Go through your day in comfort. 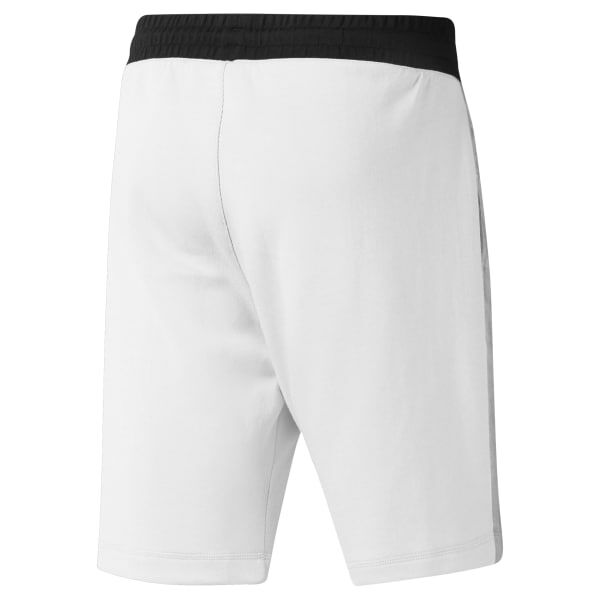 These men's shorts are cut in a slim fit and have a soft feel. A tonal dot print provides a stylish touch.